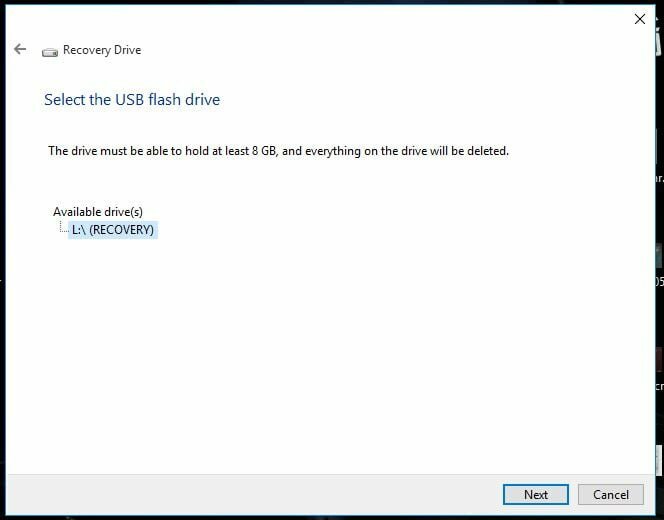 Windows 10 allows you to create a USB recovery drive that you can use in order to fix the problems you are facing in the OS. 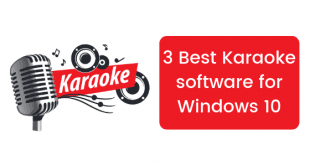 This recovery drive works even when your PC fails to boot into Windows 10 completely. In this age of computers where the data we have on our PC and other electronic devices is much more valuable that you think, it is important that we stay responsible for all kinds of trouble we can run into. 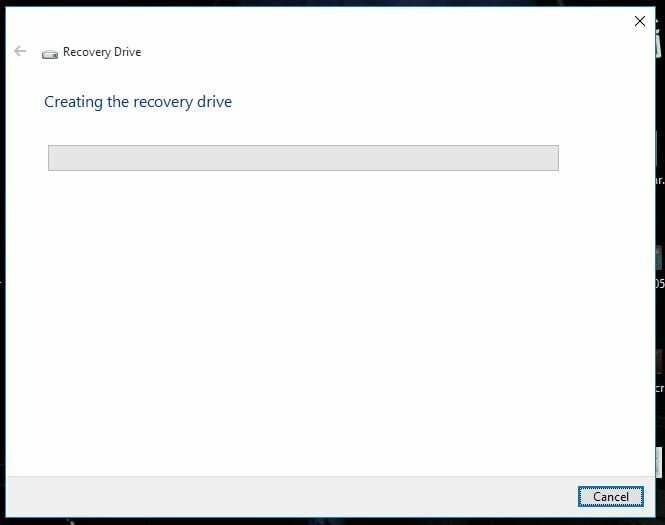 In this post, I am going to tell you how to create a recovery drive in Windows 10 on a USB drive. You can use this recovery drive to recover your PC in case of startup failures and to troubleshoot other problems related to your PC as well. The creation of the recovery drive is really easy and you can do it with only a few clicks. Follow the procedure I am listing here and do not skip any step or the procedure might fail. 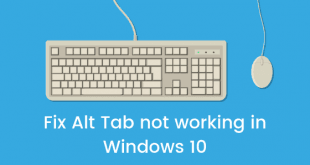 Click on the Windows 10 start menu and type Recovery. You will notice that a bunch of results come up but you need to focus on just one result that says Create a recovery drive. Click on the option and you will notice that you will be asked for permission. Click the a Yes button and a new wizard window will open up. This is what the Wizard will look like. Notice that there is a checkbox for the option that says Back up system files to recovery drive. If you check this option, the system files from your PC will also be copied to the USB drive and the USB drive needs to be of bigger storage i.e. 8-16GB. It is up to you if you want to check the option or not. 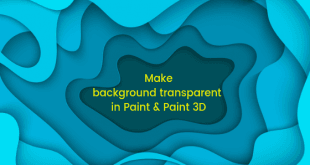 I recommend that you check it and proceed. After you click Next you will see that the wizard will start configuring everything before performing anything on the USB drive. If a USB drive is not connected already, you will be asked to connect one. Keep in mind that it is recommended to use a drive of size 8GB and upwards. The wizard will then show the drives you have on your PC that are connected. Choose the drive and click Next. You will be notified that the drive will be formatted and all the data on it will disappear. So, if you have some data on it, make sure you back it up. As soon as you click Create, you will notice that the wizard will start formatting the device and it will also backup all the system files if you checked the option. This process might take a while so just be patient and wait for the process to complete. 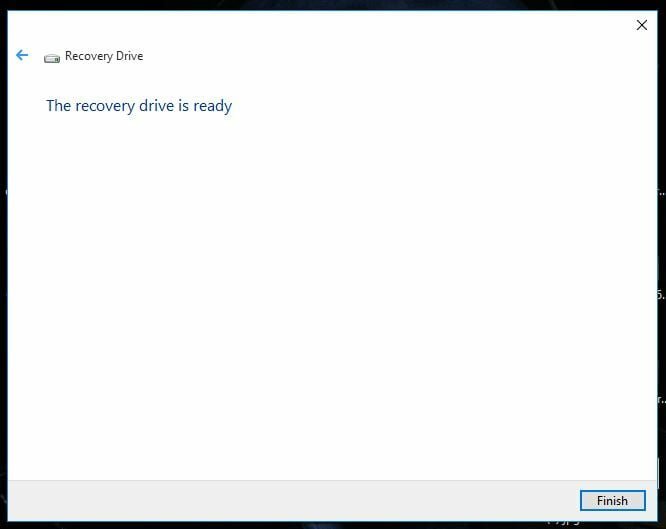 After the process is complete, you will notice that the Window will now say that the Recovery drive is ready. 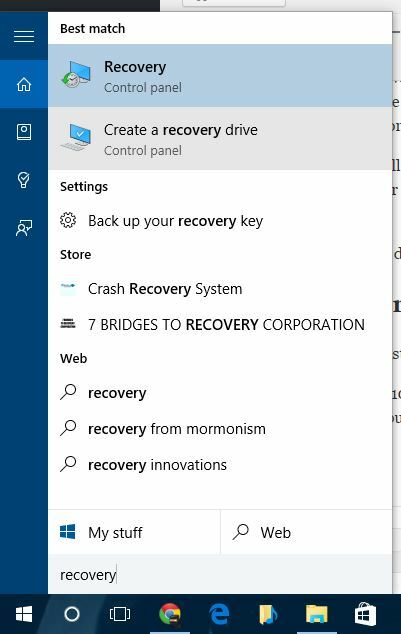 How to use the recovery drive? 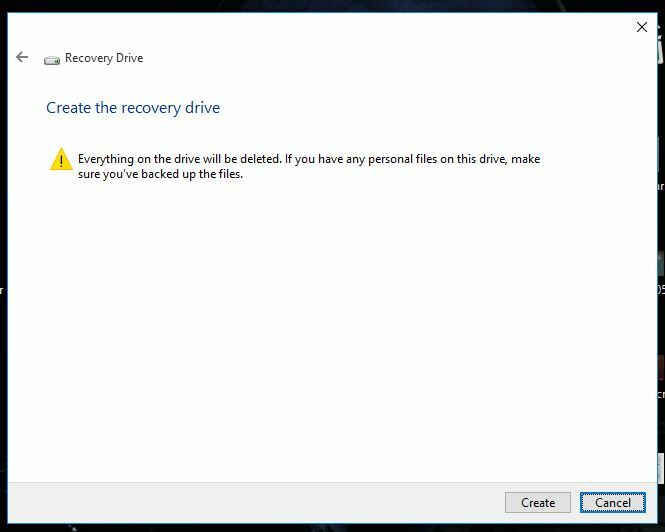 Now that the recovery drive is created, it is important to know how to use it. Just follow the steps below. 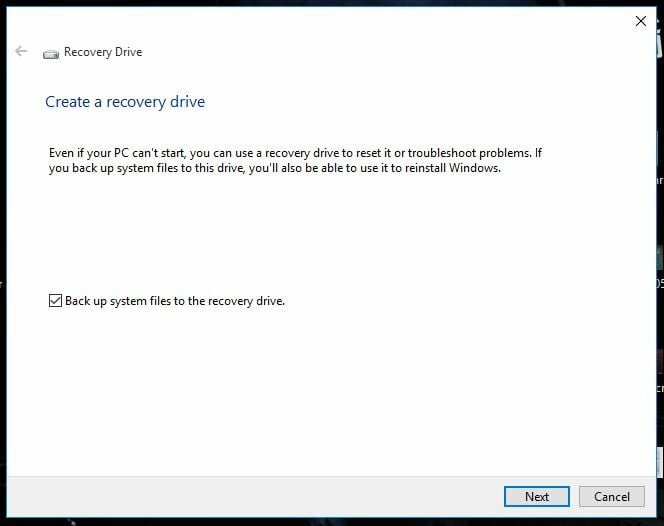 Insert the Recovery Drive in your PC while it is in Turned off state. Start your PC by pressing the power button. Tap the button for your PC that lets you choose the device you want to boot from. This varies from manufacturer to manufacturer. Try options like Esc, DEL, F2, F8 or F12. Choose your drive that you want to boot from and press Enter. 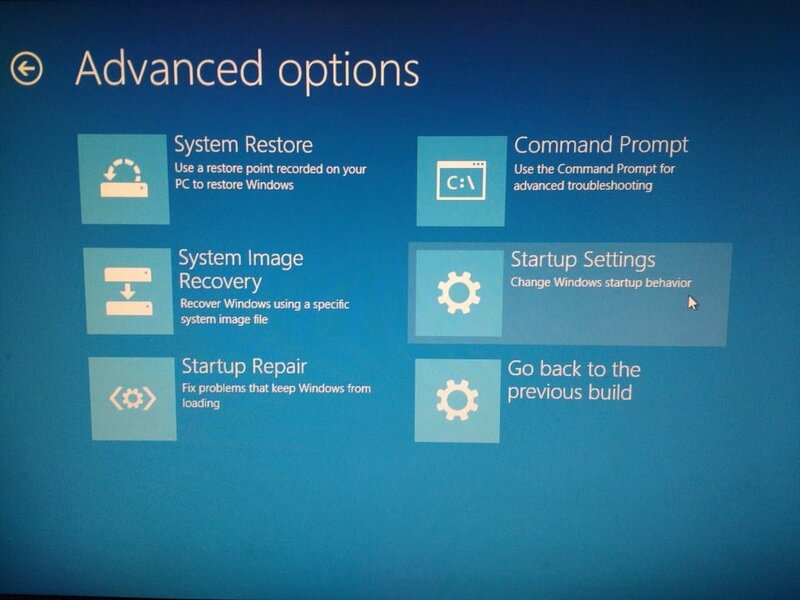 This will start the recovery drive and you will see the troubleshooting options. This was a small tutorial in which I showed you how to Create a USB Recovery Drive In Windows 10. If you have any questions, just let me know in the comments section below and I will try to solve it for you.